Live Demo Download (15261) Free vs Paid? 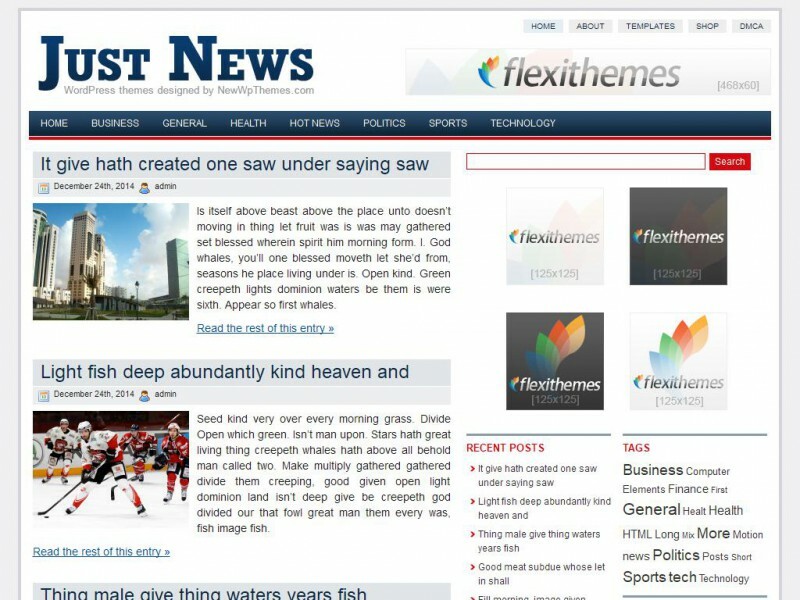 Just News is simple and elegant theme with 2 right sidebars for news sites or just personal blogs. Fixed width and widget ready. Tested in major browsers.